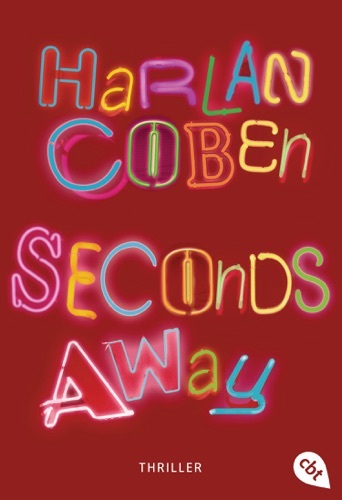 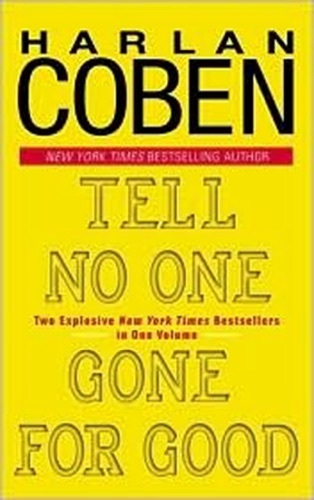 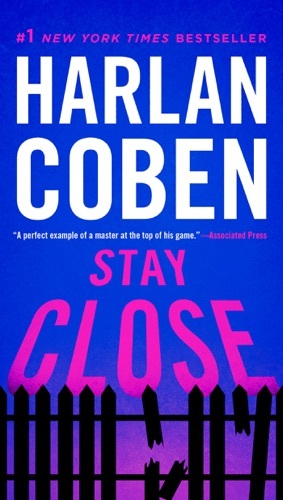 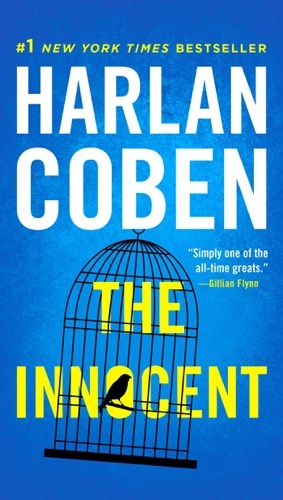 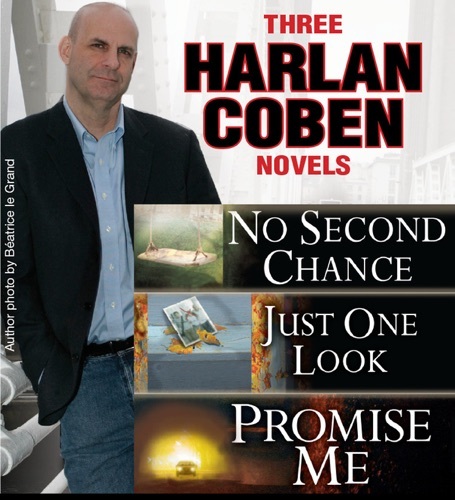 Author Harlan Coben discount bookstore. 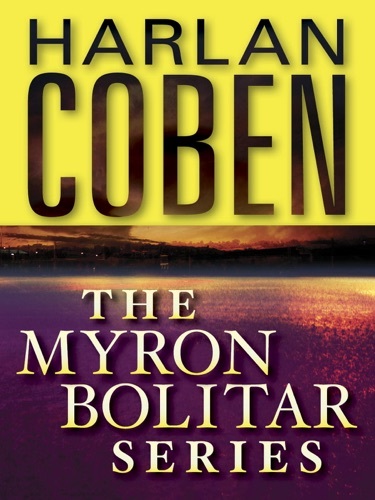 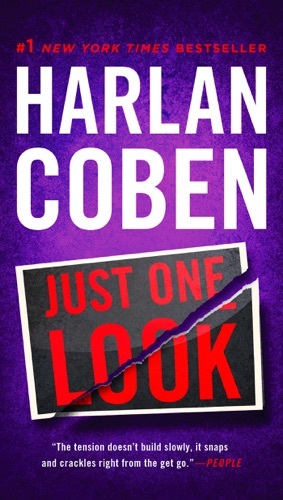 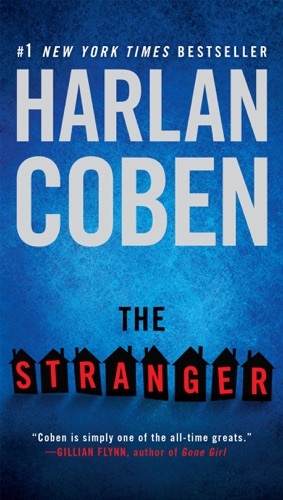 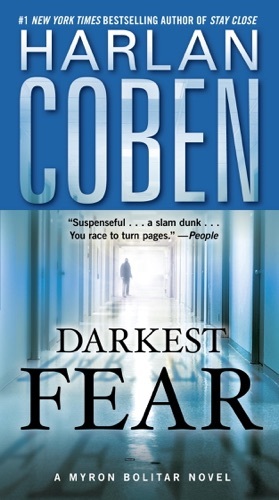 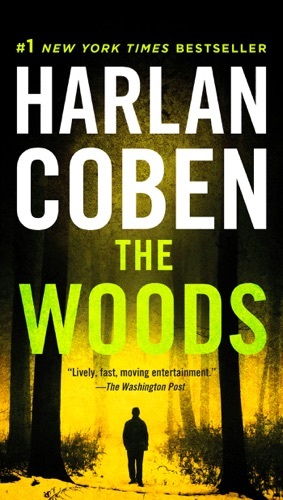 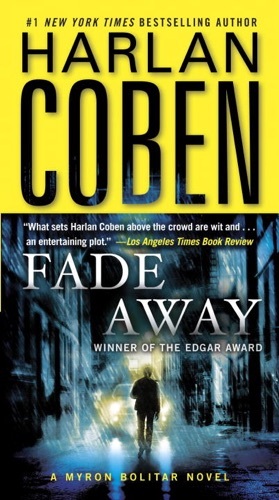 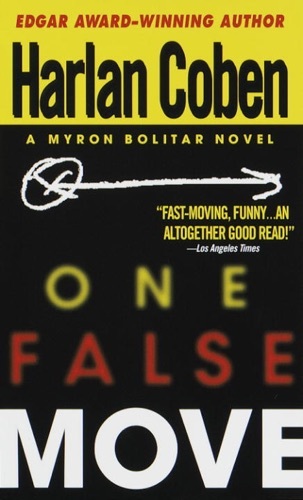 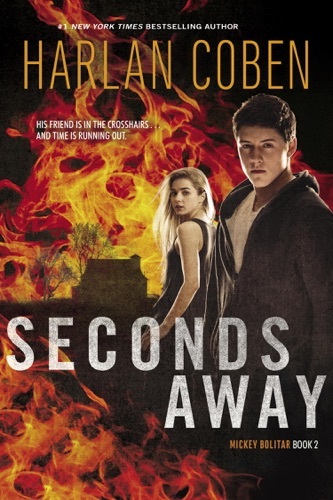 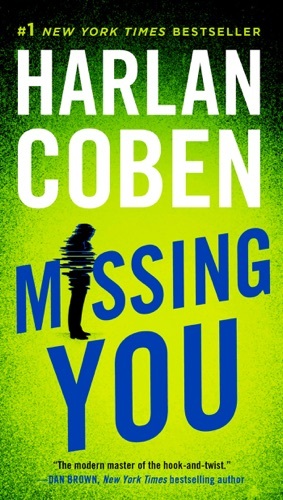 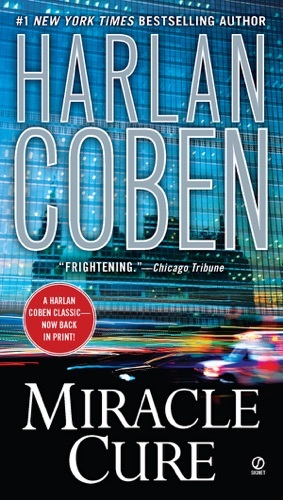 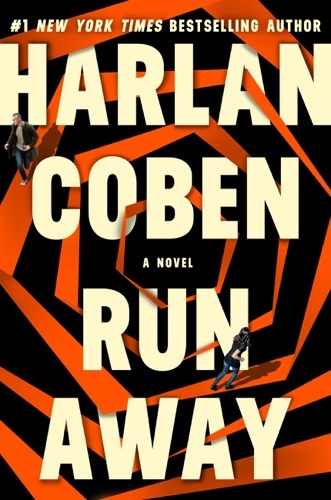 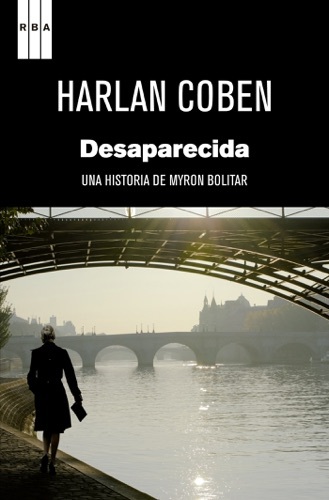 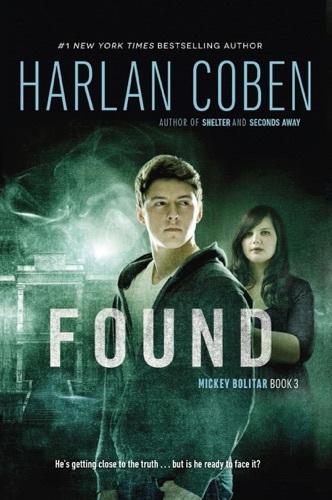 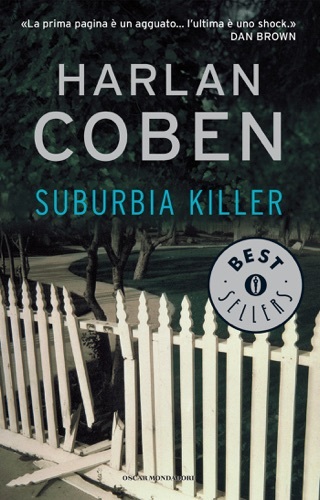 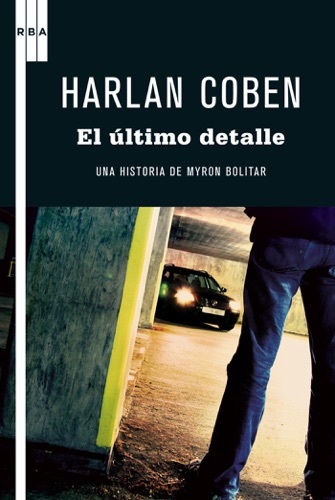 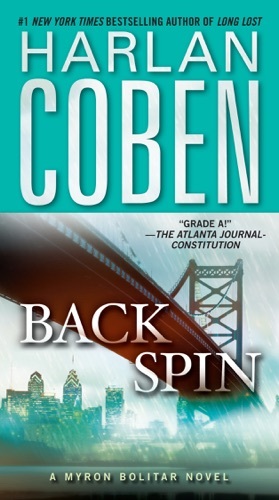 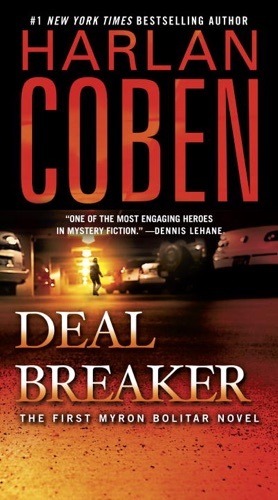 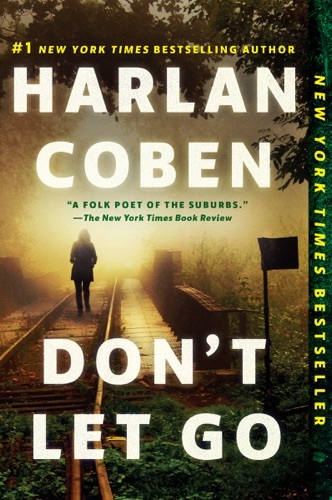 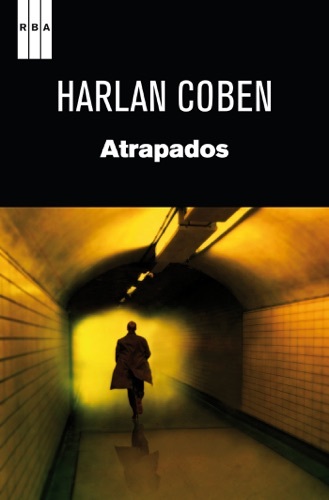 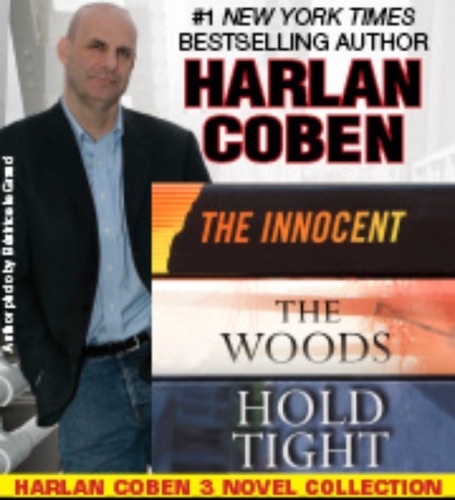 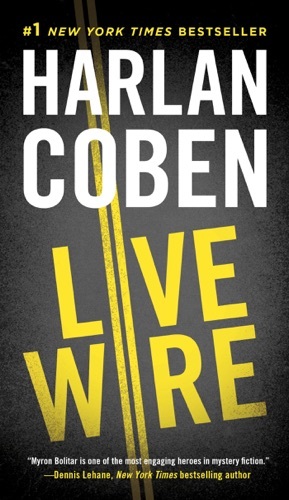 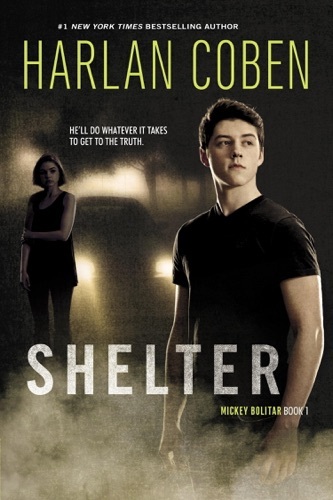 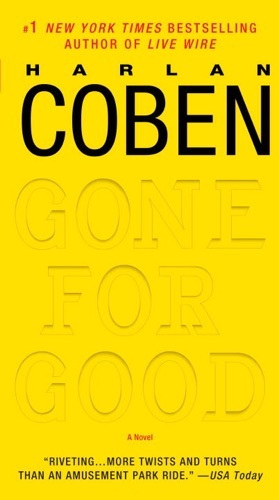 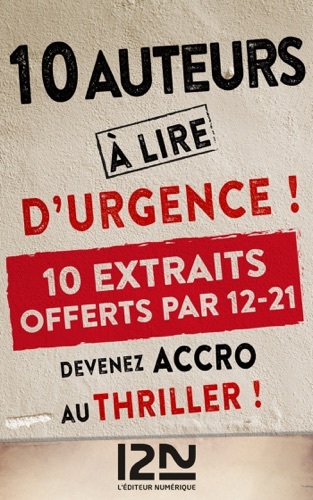 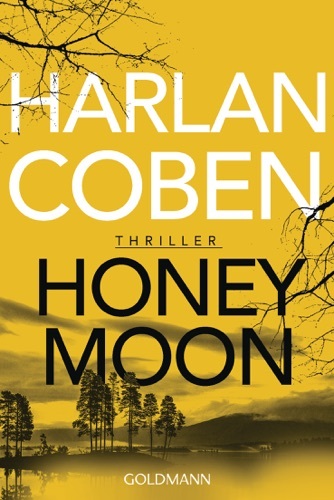 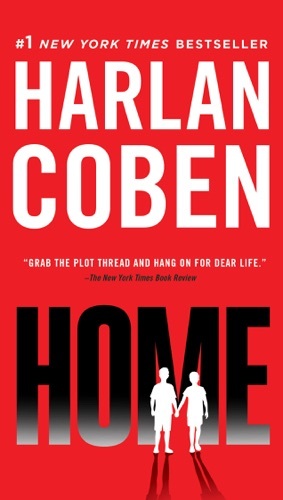 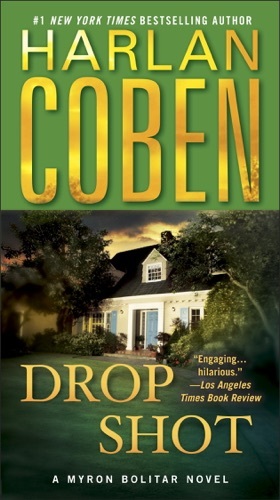 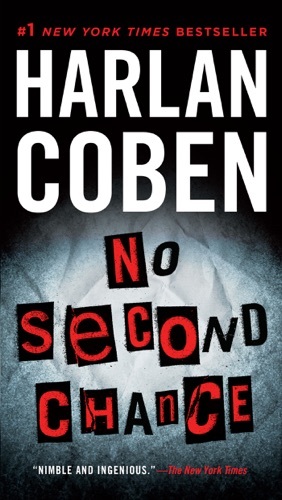 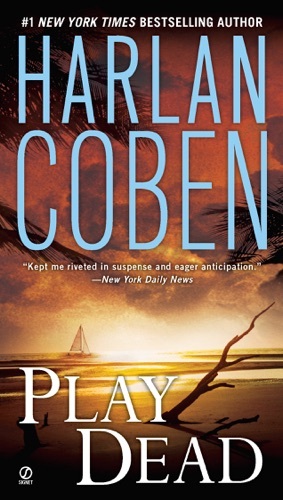 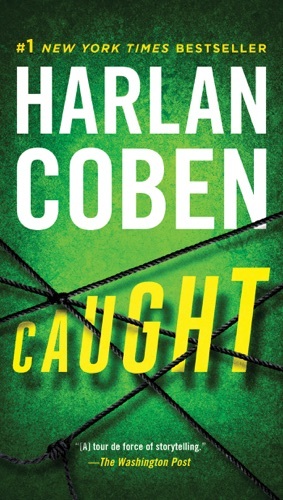 Find Harlan Coben cheap books & discount books! 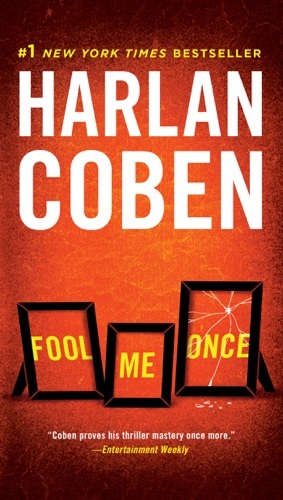 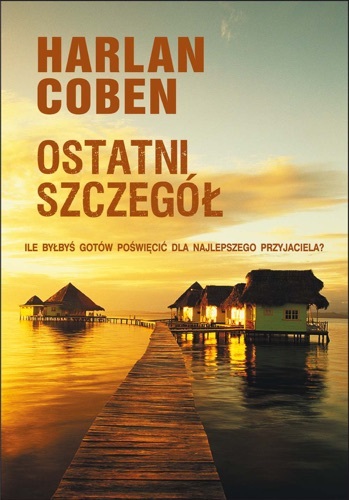 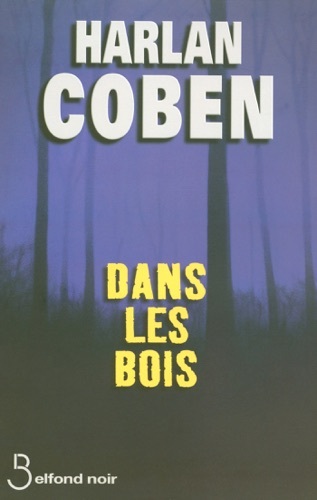 Harlan Coben (born January 4, 1962) is an American writer of mystery novels and thrillers. 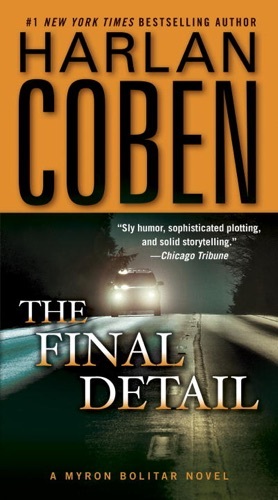 The plots of his novels often involve the resurfacing of unresolved or misinterpreted events in the past, murders, or fatal accidents and have multiple twists. 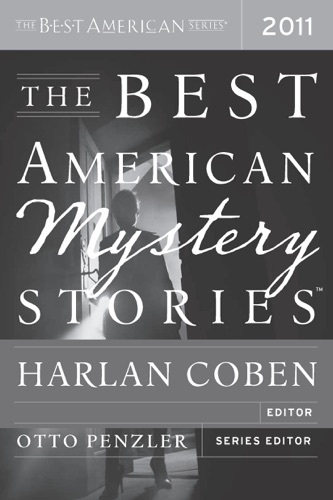 Among his novels are two series, each involving the same protagonist set in and around New York and New Jersey, and some characters appear in both... BERNICE L. McFADDEN is the author of ten critically acclaimed novels including Praise Song for the Butterflies (Long listed for the 2019 Women's Prize in Fiction ) The Book of Harlan (winner of a 2017 American Book Award and the NAACP Image Award for Outstanding Literary Work, Fiction) Sugar, Loving Donovan, Nowhere Is a Place, The Warmest December, Gathering of Waters (a New York Times Editors’ Choice and one of the 100 Notable Books of 2012) and Glorious . 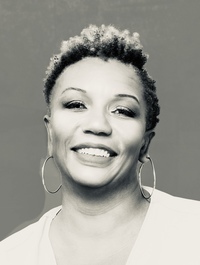 She is a four-time Hurston/Wright Legacy Award finalist, as well as the recipient of four awards from the Black Caucus of the American Library Association (BCALA). 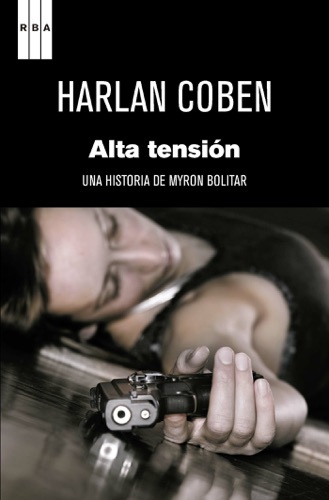 She is a visiting assistant professor of creative writing at Tulane University in New Orleans. 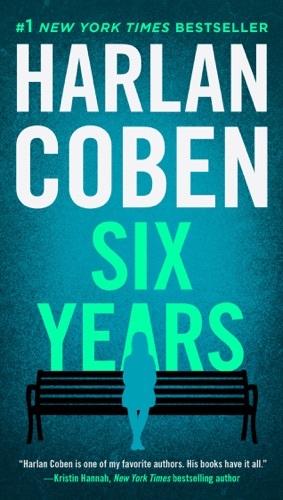 She is at work on her sixteenth novel. 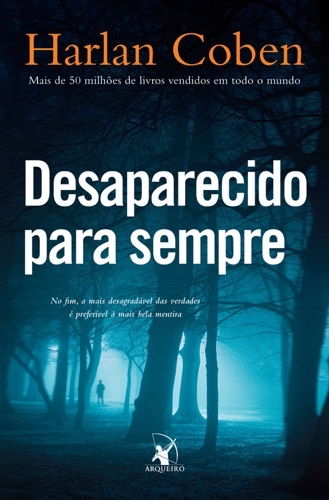 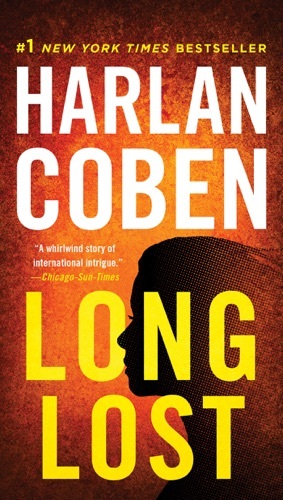 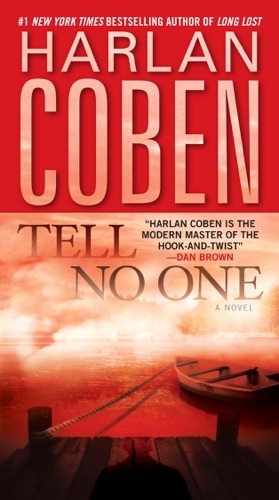 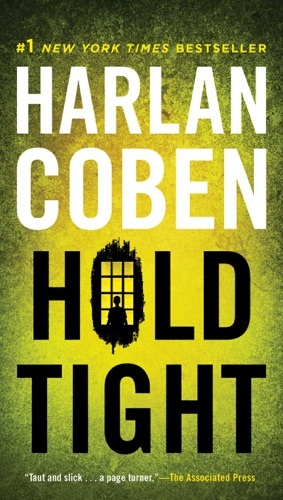 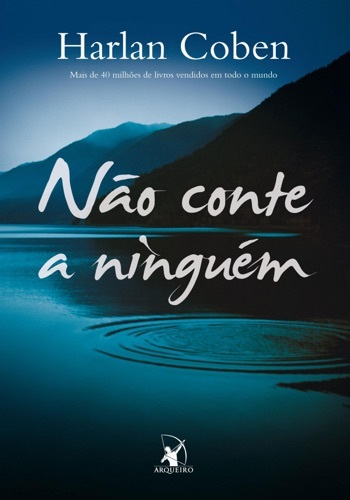 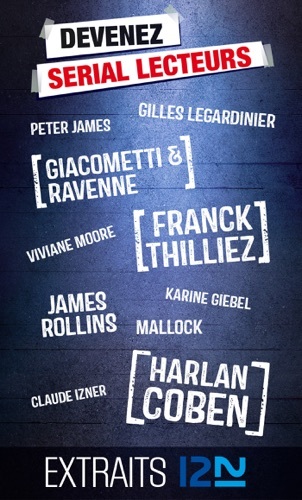 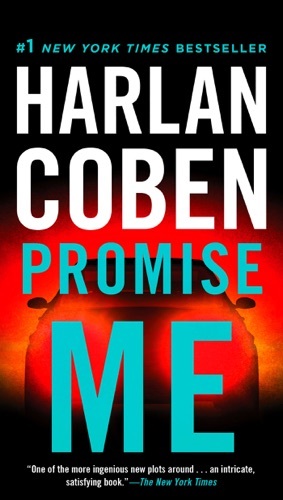 3 Harlan Coben Novels: Promise Me, No Second Chanc..
@JaDeDLoBo I like mystery thrillers. 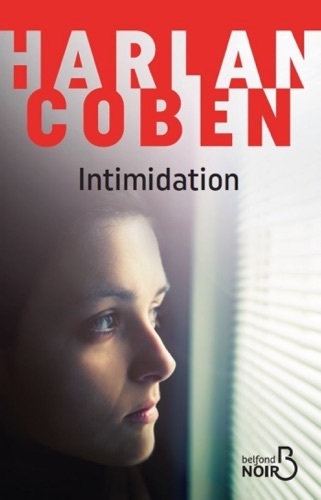 My favorite authors inspired me to write my own, being compared to Harlan Coben & James Patterson.